Professional content marketers and social media managers know that the right topic can take you to the top of social media world. However, it’s extremely hard to find a topic that will truly resonate with your audience and promote it effectively. Research by the Content Marketing Institute shows that content marketing is one of the best ways to attract leads and increase sales and customer loyalty in B2B niche markets. For instance, the institute’s researchers delivered an in-depth analysis in which they revealed that 89% of B2B companies are using content marketing to drive sales. Sharing information with your customers and leads is one way to make leads mature and to get your clients to stick around. Content marketing is not a tool that only works for B2B, 86% of B2C companies use content marketing. Content marketing also helps businesses increase conversions for banner ad campaigns. CMI’s research shows that ads that involve content, so called native ads, are a lot more efficient when compared to traditional banners. Finally, I analyzed tons of data on how travel sites receive traffic from affiliate publishers. In a majority of cases only relevant content with allocated links can bring traffic. I really encourage to review my other findings about the current state of travel affiliate industry. To make your work more efficient, I listed the tools that I use to skyrocket the efficiency of each piece I produce. My longtime favorites are BuzzSumo, Ahrefs and Hunter. io — I can’t imagine my content production routine without them. Basically, there are two major traffic sources: search engines like Google, Bing and Yahoo, and social media sites like Facebook, Twitter, LinkedIn, etc. When you decide on a topic for your future post, think about your traffic sources. Does the topic on your mind have the potential to go viral? Or is it a good piece of information that answers an evergreen question of your target audience? If it’s the latter, then you are playing long-term and aim to gather organic search traffic. So, what’s your goal? 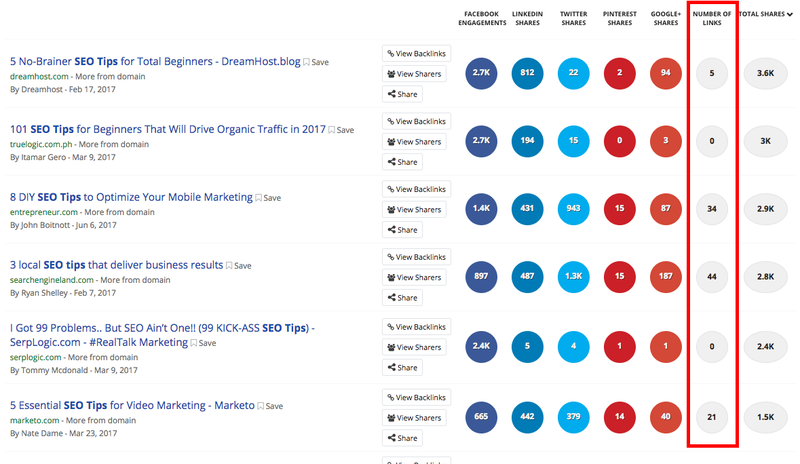 BuzzSumo is a must-have tool if you’re going for both social media engagement and link acquisition. Links are among the top ranking factors when it comes to organic traffic and visibility. Social media engagement drives traffic, increases brand awareness and loyalty. BuzzSumo started out as a solution that answered the most important question a content marketer or social media manager could ask: «Which topic is most easily spread in my niche or industry?» It shows you the virality of posts published by your competitors or in your niche market, so you can get an idea of what works for your target audience. Eventually, you will come up with your own content hypothesis. BuzzSumo has also added data on backlinks. The service uncovers which kinds of posts get the highest number of linked domains. This information gives you an overall idea of which topics have the potential to generate organic traffic from search engines. 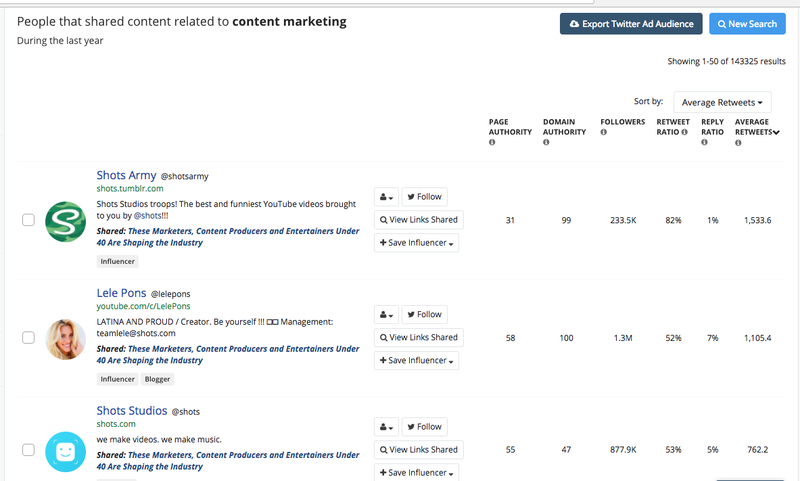 BuzzSumo allows you to analyze not only particular topics and phrases, but also your industry leaders and even your competitors. 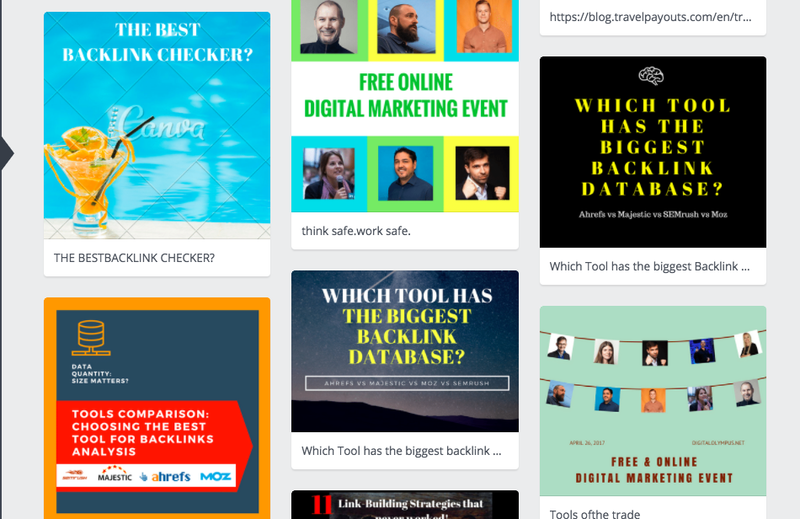 You can learn from this tool what kind of social channels they use to promote their posts, whether they have guest contributors and what their names are. Also, by investigating rivals' content performance, you can get an idea about whether your current efforts are above average or not. Many content marketers research keywords and topics that are similar to what they are currently writing about. They simply go to Google search results, type in their word or phrase and scroll down to the bottom of the search results page. This technique will show you similar or relevant keywords and phrases and topics to cover in your post. And if you are doing research for various locations, you have to use a VPN or browser plugin to study search results for another country. Did you know you also have a very convenient and absolutely free tool for researching keywords? I especially love the grouping feature that allows you to see the whole picture at-a-glance without copying and pasting phrases from a search engine results page into Excel. This solution is similar to Answerthepublic.com, but not exactly. Soovle gives you a perspective on what people are searching for on Google, Yahoo, Answers.com, Amazon, Bing and Wikipedia all in one page. What’s quite interesting, I’ve noticed that YouTube users prefer to search for more specific and practical things, like tips, best practices or case studies, rather than generic questions. For instance, among the top Google’s searches Soovle shows «content marketing strategy» and «content marketing manager.» And on YouTube, we see that a lot more searchers are focused on solving real problems and are looking for things like «content marketing tips» and «content marketing examples.» YouTube search results in Soovle will also give you hints about the most popular video formats in your niche, like «unboxing» or «DIY.» Eventually, Soovle will give you understanding of the topics that you should choose for different social media platforms. Another approach that can be used to find a topic that will resonate best with your audience is to look at keywords that are associated with your topic and have enough search volume. 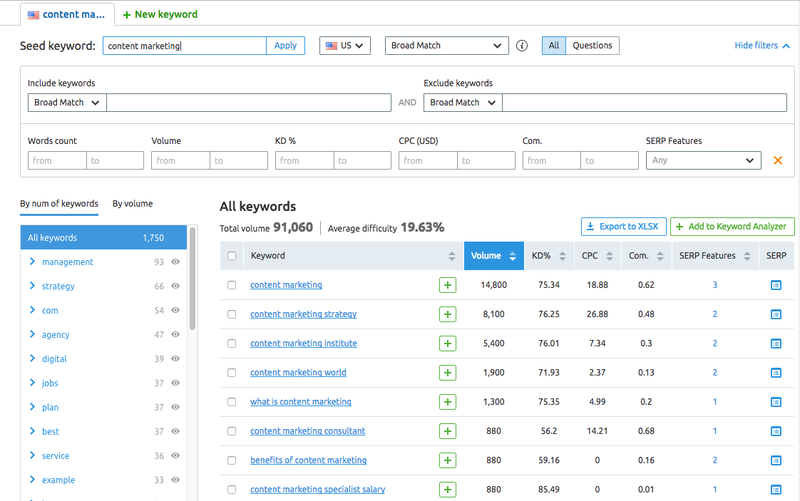 SEMrush gathers unique data on keyword searches, so it knows how much traffic a specific domain gets from search engines and how many backlinks a domain has. 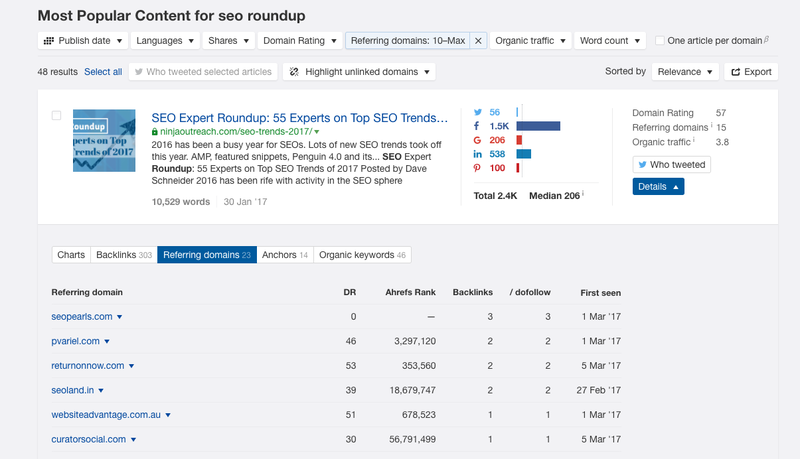 With this data in your hands, you can easily evaluate the potential of each topic as well as see how difficult it would be to rank in Google for a selected set of keywords. Basically, it allows you to learn more about the future of your posts in Google and whether you have any chance of ranking well and getting a sufficient flow of organic visitors. Post covers now play a role as important as a title or headline used to. If your target audience sees a post picture in social media, and if it’s lucrative enough, you’ll get a click. Even if you don’t have a designer on your team, there are several tools that will help you deal with this task. I’m a huge, long-term fan of Canva. I started using it more than four years ago, before it became mainstream. What I love about this software is that it provides templates for various types of posts and for various social media sites. It also offers a huge diversity of stock graphics and photos. You don’t need to spend time on searching for relevant stock images, because Canva automatically collects them for you. What’s even more exciting about this service, it has recently launched a new feature that allows you to create GIF images, and you should definitely give it a try. This design tool helps you build beautiful graph and charts. So if you want to publish a white paper or post an eye-catching visualization on your Facebook page that will make your readers stick with your piece, share it and pin it, then Plot.ly is the right tool to use. Using Plot. ly is a more convenient way to transform your Excel data into something meaningful. Writing a blog post or an article is just a beginning of your content management work. It’s more important to ensure that your target audience will read and share it. If one of your content strategies is to attract search engine traffic, you need to do link-building. The big question is which domains are more likely to link to your piece? How can you find those domains and contact the right people to get a backlink? Using special backlink analysis tools save you loads of time by automating relevant domain search. To effectively promote your content, especially if you’re interested in acquiring links, you need a list of sites that are located within your niche. That’s why Majestic is the best tool to explore sites that publish content similar to yours or exist within your market. In 2014 Majestic categorized its database, and now you can see a list of domains and pages grouped according to topic. The tool helps you to filter out non relevant domains as well as understand the quality of links that are referring to a particular page. Majestic gives you a clear answer without spending nights and days in Excel. In case you want to learn more about Majestic capabilities, here’s an excellent post with a video where you can find details of how this tool can help you. Now you have a list of domains that may potentially find your content good enough to link to it, and you need to decide what kind of communication channels you should use. I recommend reaching out out via email -- I’ve found that this medium has the highest response rate. And here’s where you need Hunter.io, which will save you time by showing you website owners' contact information or a particular employee email address. 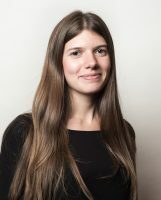 Please note that the most effective strategy here is to connect with people who are in charge of content marketing processes and have written an article in which they referred to content similar to yours. Your chance of getting an email reply increases significantly if you connect with them on LinkedIn prior to sending an email. If you get no response, but you still want to get a link, reach out to a specific person on Twitter using @mention. I love using Followerwonk.com in cases where I need to build a tailored list for my Twitter Ad campaign to promote a piece to an audience that will find my content 100% relevant. At the end, I want to emphasize that there’s no perfect tool for content marketing purposes. That’s why you need to start by defining your goals and then switching to tools. 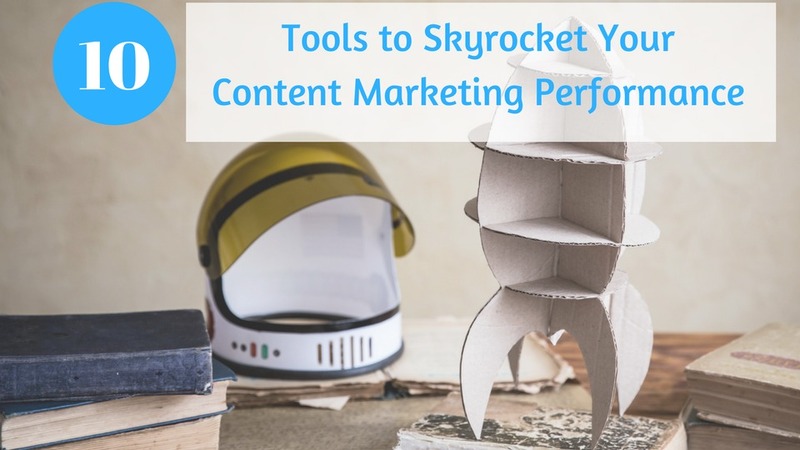 Without a doubt, using the right set of tools will streamline your content marketing performance, but that’s only possible if you know what kind of business problems you want to solve. For instance, one of those problems might be a lack of linked domains or social media visibility. After you’ve completed this step, you can easily incorporate solutions that will save you time and double your efficiency.